The Mississippi Gulf Coast is known for its shimmering Gulf waters and the twisted, centuries-old Oak trees that frame the view. 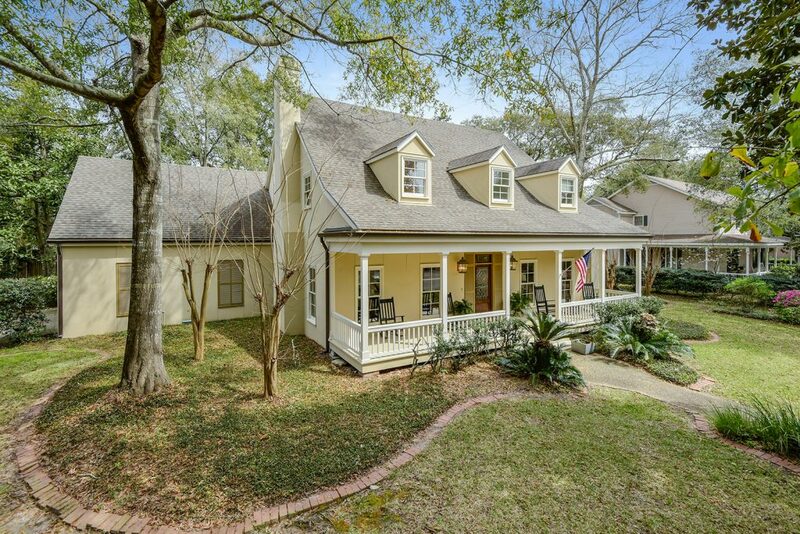 It is known for golden bayou sunsets and quiet country escapes just a short drive from the beach. But perhaps most of all – and rightly so - it is known for its people. Cameron Bell, a Realtor, Broker, and former real estate attorney, is a native son of the Mississippi Gulf Coast who is dedicated to the growth and prosperity of South Mississippi. He has built an award-winning team of Realtors who share this goal. As a highly respected Realtor, Cameron Bell has intimate knowledge of the market. He and the CBP team possess marketing savvy and overall expertise that are responsible for many years’ worth of Top Producer Awards, most at the highest “Platinum” level, given by the Gulf Coast Association of Realtors. 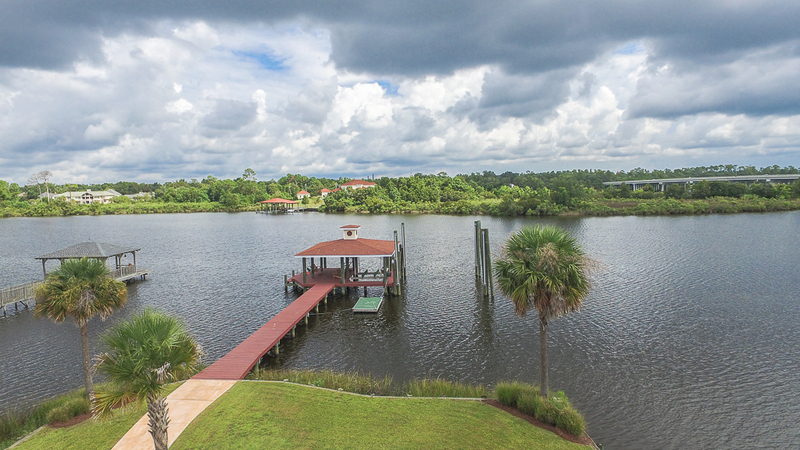 From the bustling Gulfport beachfront to the tranquility of Stone County, CBP has expert knowledge to provide clients with personal service and professional results in both residential and commercial real estate transactions. 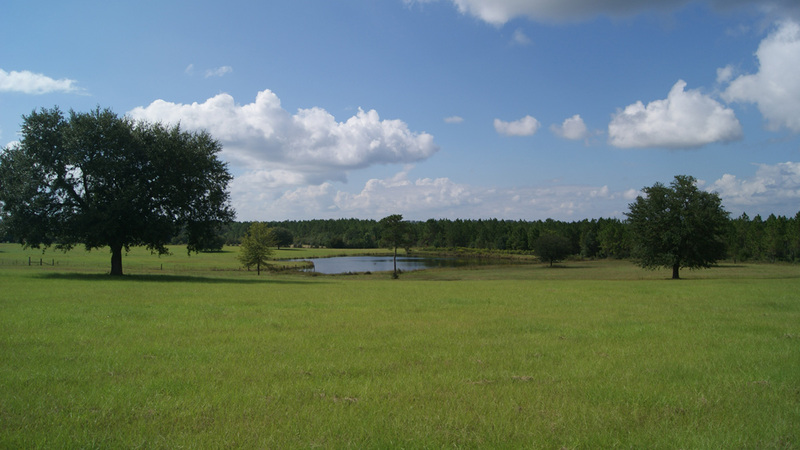 We also specialize in finding that perfect piece of land for hunting, recreation, timber, long-term investment, or the serene weekend escape of your dreams. 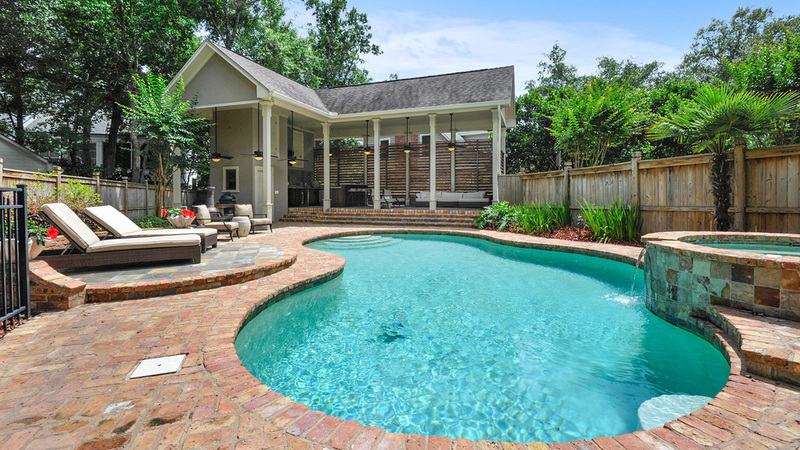 This website is your comprehensive resource for real estate in South Mississippi. You can peruse CBP team listings, get to know each of our Realtors, and even search all Mississippi Gulf Coast listings in the MLS (Multiple Listing Service). With a passion for this place we will always call home, Cameron Bell Properties is taking an active role in the bright future of the Mississippi Gulf Coast.